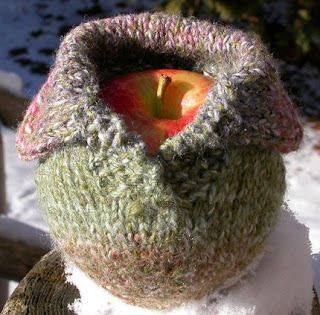 kraftomatic: How about them apple cozies? 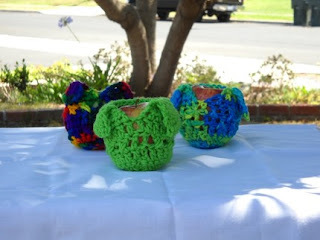 Longtime readers know I'm a little obsessed with cozies. Here, to add to our growing collection of apple jackets (? ), are a few more cold-weather options. I'm now sure how I feel about those weird fake sleeves (not flattering), but other than that, what's not to love? Don't answer that.